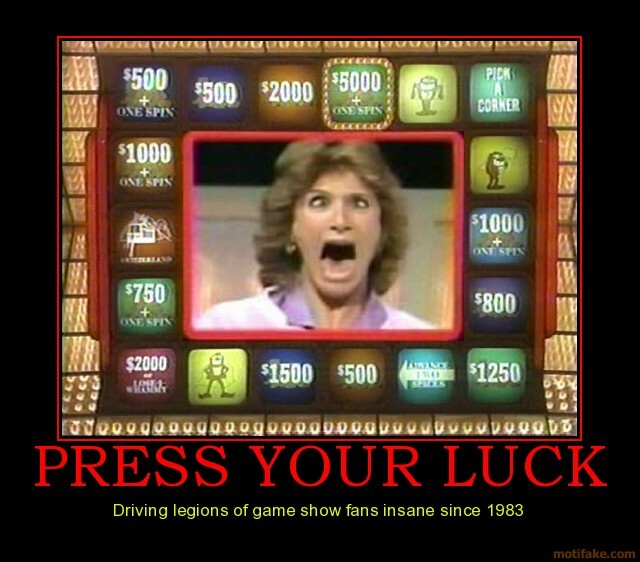 I, personally, have nothing against Kenya or Kenyans, but why would Michelle Soetoro . . .
. . . press her luck? Mrs. Soetoro! Big Bucks, No Whammies! I’ve gotta ? about the word Suicide . . .
Bottomline, don’t question me . . .
Karzai Has A Drug Problem? ← Thought for the day . . .